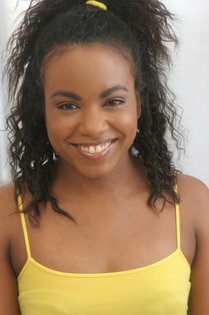 Hillary performs voice-overs for Commercials, Radio Spots, TV, animation & more! Pick an ACCENT and Contact Hillary today! Hillary handles RUSH REQUESTS for clients WORLDWIDE! Hillary believes in SAME-DAY voice-over services, 24 to 48 hours, if not sooner, whenever humanly possible. Hillary's current record is BOOKING and SUCCESSFULLY COMPLETING 12 voice-overs in ONE DAY. CONTACT HILLARY TODAY! In need of a Session Singer? Hillary RAPS & SINGS for clients WORLDWIDE! E-mail the instrumental track and scratch vocal. Hill can lay down the vocals & send you High Quality AIFF, WAV and or MP3's. CONTACT HILLARY: E-mail HillAHawk@gmail.com today!